Can We Feed Our Kids Nuts Already?? This post was difficult for me to write because there is so much information on the topic of food allergies, and new research from the molecular to real-life level is emerging all the time. I do not want anyone to think I am prescribing the route to an allergy-free child. The development of food allergies is multi-factorial, and every child is unique in his genetics and environment. A few times a week, I have a 6 month old patient and the parent(s) and I are having a conversation about starting solids. I always say, “You can feed your child any food you want. The only foods to avoid are honey, until age 1 due to the risk of botulism, and choking hazards, which you have to watch for years.” And the parent looks at me like I am nuts. Health care providers and parents alike are hesitant about the timing of introduction of highly allergenic foods. 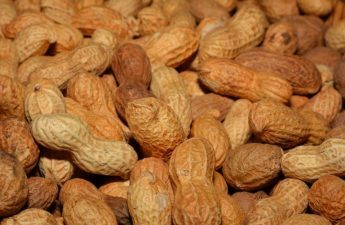 For years, common practice was to delay the introduction of foods like peanuts, tree nuts, fish, shellfish and eggs, hoping that this would prevent food allergy in children. This recommendation was based mostly on expert opinion and poor data, and after years of implementation (like a giant social experiment), we are not seeing any reduction in allergy emergence. About five years ago (emphasis on the five because what I am saying is not new news—it is just hard for people to change), the American Academy of Pediatrics came out with a clinical report saying that it was taking back its previous statement, from 2000, which recommended delayed introduction of foods. The new report states that there is no good evidence in favor of withholding foods in an attempt reduce allergy. Most allergy and immunology societies state the same. 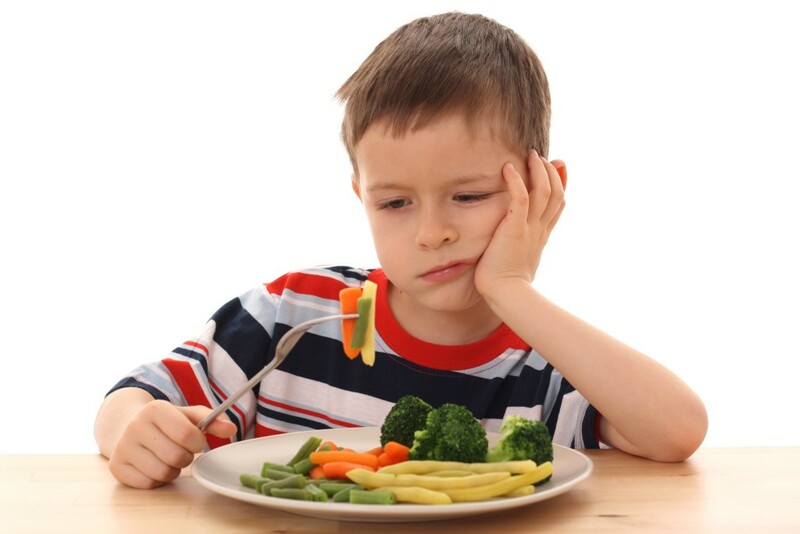 In fact, delaying introduction of foods may in fact increase a child’s risk of certain food allergies. One study compared peanut allergy rates between Jewish children in Israel and Jewish children in the UK. In Israel, infants commonly receive a peanut snack (powdered, so not a choking risk) as one of their first foods, around age 6 months. In the UK, like the US, peanut introduction was delayed. The result? Kids in the UK were 10 times as likely as the kids in Israel to have peanut allergy, after controlling for many factors, including genetics. That is compelling. In Sweden, rates of wheat gluten allergy went up when parents avoided gluten introduction, but rates went down when gluten was introduced between 4 and 6 months of age, while a baby was still breastfeeding. Clearly we are still learning about allergy and why some immune systems learn to tolerate foods that other immune systems react against. It may be that different foods have different ideal introduction times and amounts of exposure. 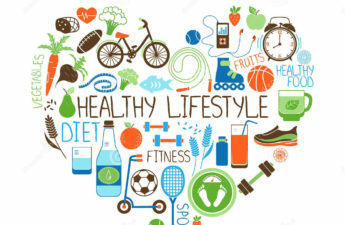 Perhaps those times and amounts vary across individuals and are influenced by other environmental factors, such as breastfeeding, gut microflora and family history of allergic disease. What do I recommend? I recommend early introduction of highly allergenic foods like peanuts, tree nuts and wheat, based on data suggesting that earlier exposure may in fact reduce a child’s risk of allergy. It may be that exposure to a food may teach a child’s immune system to tolerate, rather than fight against, certain foods. Now the amount to introduce is another issue. It seems that overexposure to some foods, like wheat gluten, can result in allergy. Other foods, however, like peanuts, may teach our bodies to accept them when eaten regularly. The data is emerging, and I, for one, still have many questions. We do know, however, that avoiding foods does not seem to be the best answer. Just look at all the countries that avoid peanuts and still have increasing rates of peanut allergy! 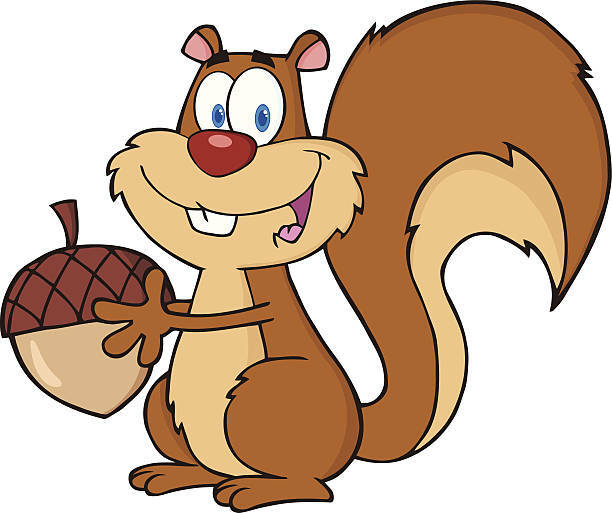 So talk to your pediatrician about feeding your kids nuts already (and wheat!). On a personal note, I let my daughter lick peanut butter off my fingers at 6 months. I then started putting small amounts on her finger foods, like baby puffs. I also put powdered walnut on her oatmeal. I introduced wheat close to 6 months. When a patient asks me when to introduce solids, my sweet spot is around 5 ½ months for a breastfed baby. In the case of formula fed babies, I am more lenient—anywhere between 4 and 6 months. Thanks for sharing the science! For our 2yr, we gave him a tiny bit of PB when he was 1yr and noticed his eczema flare up. He’s 2yr and that still happens, so we avoid certain foods, for now, that irritate his skin. I think every family and kid is different and they should do what feels right instead of what the docs say. We started him on solids at 4 months since he was breastfed. A good eater, so far, until he turned 18 months and decided to have a mind of his own ;). Totally true! Like with so much advice pediatricians offer, every family has to decide what works for them. Another great article! I’ve been really enjoying your posts and have been forwarding them to friends. These posts are the next best thing to having you back in LA as our pediatrician!